THE final true cost of the tram project will be over £1 billion, the inquiry into the troubled project has been told. Inquiry counsel Euan Mackenzie QC said on top of the official £776m price for the scheme, there had been £44m tram-related spending by the council or the Scottish Government and there would be interest payments on borrowing over 30 years totalling £182.5m. The figures were based on detailed analysis of the budget and costs of the project carried out by council finance expert John Connarty at the inquiry’s request. 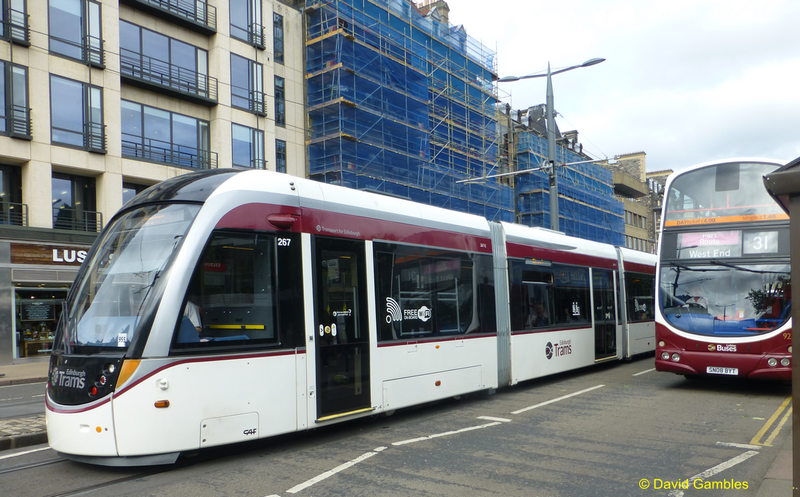 Mr Connarty was also asked to look at what else the extra money for the trams could have been spent on at a time when the council is under severe financial pressure. He reported that the council had made savings totalling £145m over the past three years. 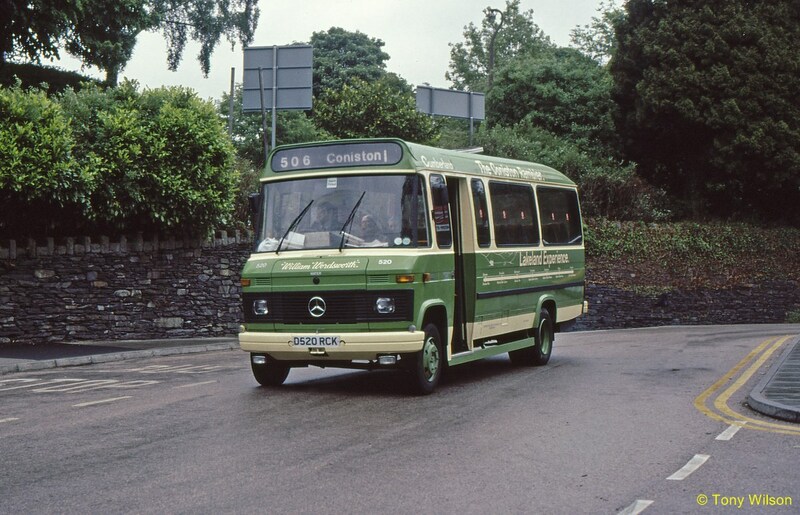 Mr Mackenzie said the council’s borrowing for the tram project meant having to make interest payments of £14.3m a year. Over the past three years that would amount to £42.9m - equivalent to almost one-third of the budget cuts made by the council. The council had to borrow £231m to bridge the gap between the original £545m budget and the final £776m cost. But it also had to borrow another £15.5m to make up for a shortfall in contributions by developers along the route. The council budgeted to receive £25m over 20 years, but contributions received to date total £9.5rn. 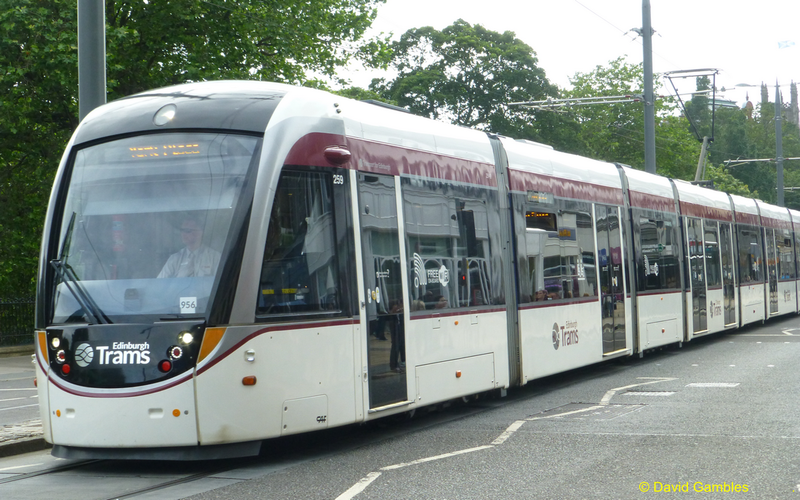 Expenditure not included in the final £776m tram budget included £16.8m on the legislation which needed to be passed by the Scottish Parliament to allow the project. This was covered by grants from the Scottish Government. There was also £5.4m for reinstating roads and pavements in Leith Walk and Constitution Street and public realm works in St Andrew Square, which was paid for by the council. 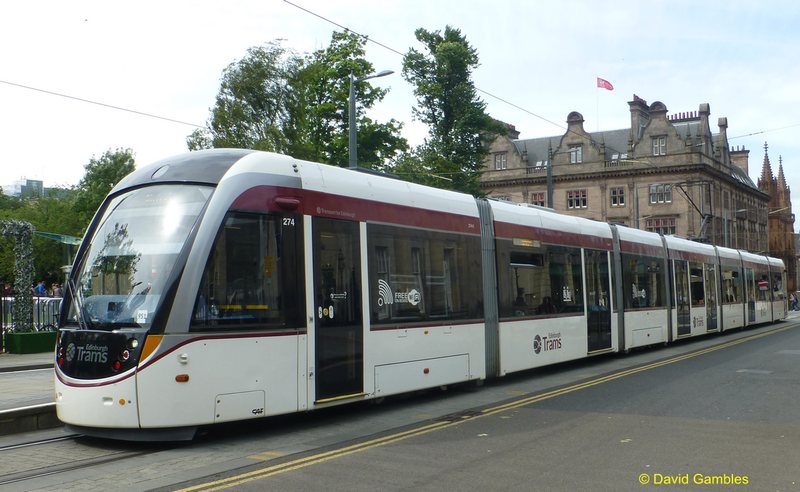 An estimated £6.3m of business rates revenue was lost through the relief scheme for businesses affected by the tram works. And the council spent £990,000 on support for the Open for Business scheme to boost local businesses. Winding up the TIE pension fund cost £4.8m, borne by the council, and the project incurred £9.8m of revenue spending over three years, which also came out of council budgets.